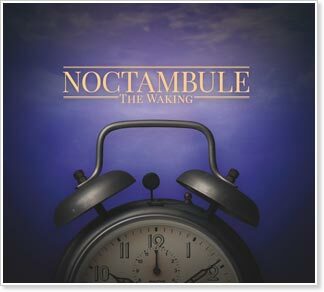 Marla Fibish and Bruce Victor have announced the release of The Waking, a new recording featuring vocals, mandolin, mandola, Greek bouzouki, accordion, cittern, tenor guitar and 6, 10, and 12-string guitars. NOTE: You may use your board membership to comment on news articles published by the Mandolin Cafe. Your comments will appear here and also will be appended to the end of the news article for public viewing. Standard board membership posting guidelines apply. What a beautiful album! The singing and the melodies are hauntingly beautiful and ethereal. Highly recommended! All times are GMT -5. The time now is 9:36am.